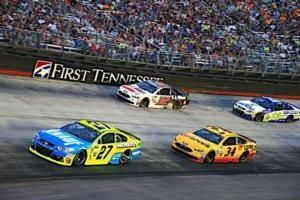 First Tennessee Bank continues proud Tennessee partnership as the "Official Bank of Bristol Motor Speedway"
Two storied Tennessee companies, First Tennessee Bank and Bristol Motor Speedway, are extending their successful, long-term partnership through another multi-year agreement. The financial services institution, one of Bristol Motor Speedway's longest active partners, will continue as the "Official Bank of Bristol Motor Speedway" and provide ATMs at select locations on property for race fans. 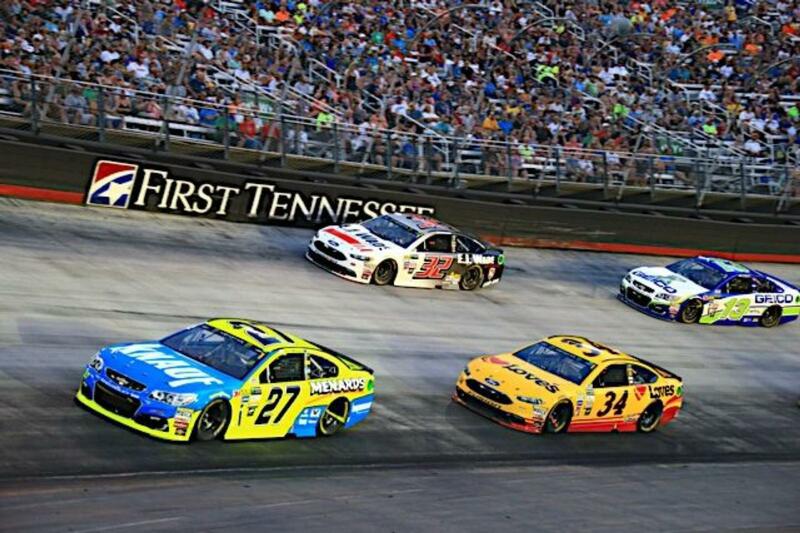 "First Tennessee Bank has been a valued partner over the years," said Jerry Caldwell, executive vice president and general manager of Bristol Motor Speedway. "We're looking forward to our two brands working together to continue exceeding expectations of our guests, whether they are visiting one of the friendly First Tennessee Bank branches around the region or enjoying the action at The Last Great Colosseum." "Bristol Motor Speedway is an iconic hallmark of our region and for all of racing," said Gerald Hallenbeck, First Tennessee's Northeast Tennessee regional president. "The partnership we enjoy with Jerry and the whole BMS team has allowed us to reach a vast and passionate fan base for the past ten years, and we are thrilled to extend our sponsorship commitment for another multi-year term." In celebration of the renewal, First Tennessee Bank is offering a special promotion. Individuals who open a new Express Checking account with direct deposit will earn an additional $150. For offer details, visit http://bit.ly/2KtRt3w.